Our Team of professional locksmiths are the Locksmiths of Choice for Greenwood, South Carolina. We are devoted to superior automotive, residential and commercial service with our dedication to the customer; our promise to you in these emergency situations begins the moment you call us! 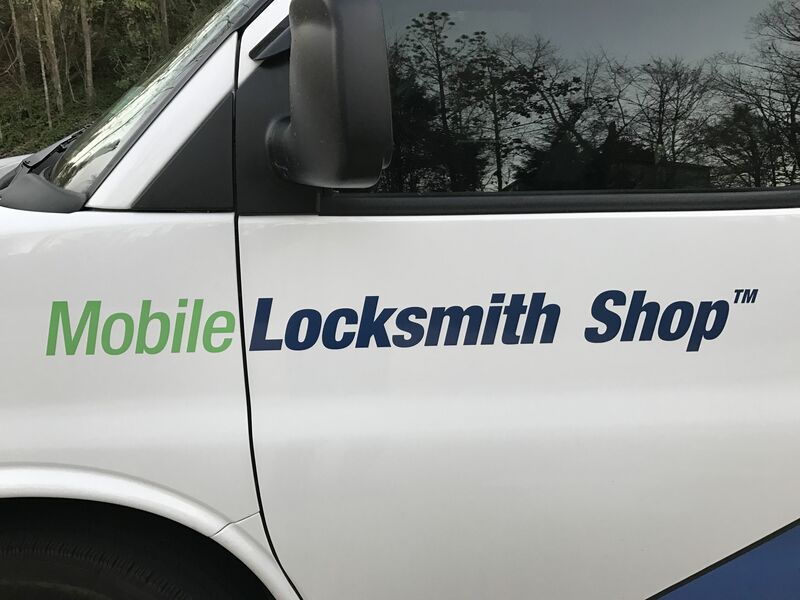 After Hours Mobile Service is available, Please call 864-227-1830 to reach Locksmith on Call. We Sell and Service ALL brands including Schlage, Primus, Corbin-Russwin, Arrow, Kwikset, Yale, VonDuprin, Securitron, LSDA, Master, Ilco, US Lock, Strattec, and more. We are members of the South Carolina Locksmith Association, National Locksmith Association, Associated Locksmiths of America, Greenwood Chamber of Commerce and McCormick Chamber of Commerce.